You are currently browsing the archives for the day Sunday, February 19th, 2017. 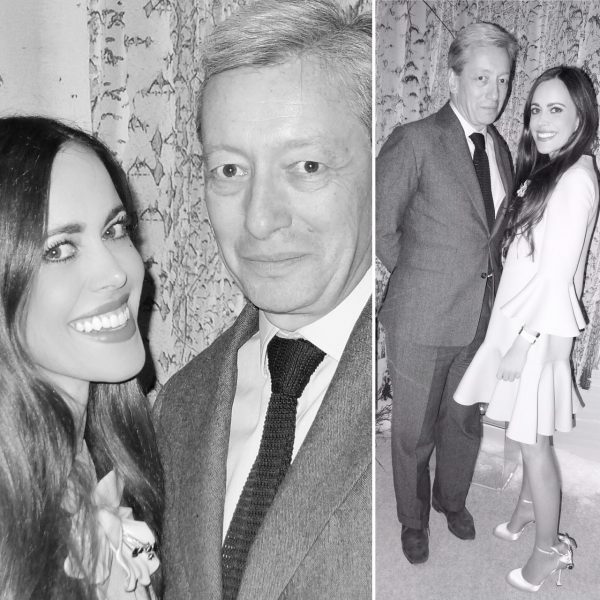 Lately, I was invited by Perfumery Osswald in Zurich and had the amazing honor to have dinner with Frédéric Malle, a very captivating and inspirational gentleman, a father of four, and the man behind the niche fragrance house Editions de Parfums Frédéric Malle. Born in 1962, he grew up immersed in the world of perfumery (his grandfather Serge Heftler-Louiche founded Christian Dior Perfumes, and Frédéric’s mother later worked as an Art Director for the same perfume house) and has a deep knowledge of raw materials, fragrance structure and accords that he shared with me that night. His ‘Editions’ collection includes scents by distinguished noses including Dominique Ropion, Jean-Claude Ellena and Pierre Bourdon. With Frédéric Malle at dinner at the Widder hotel. Malle studied art history and economics at New York University. In 1988, he began his career at Roure Bertrand Dupont, the prestigious perfume laboratory. After working in the industry for more than 12 years, Frederic was ready to embark on a new adventure. 4 of his first launched perfumes in 2000: Lipstick Rose (Ralf Schwieger), Musc Ravager (Maurice Roucel), En Passant (Olivia Giacobetti) and Une Fleur de Cassie (Dominique Ropion). In 2000, using his connections and experience in the industry, Frédéric invited nine top perfumers to design their own original perfumes with no restrictions, not even financially regarding their ingredients they chose. Thanks to Frédéric Malle, the return to luxury perfumery took place at the beginning of our century. In an era in which most companies put more importance on brand names, Malle brought the attention back to the product itself: perfume. 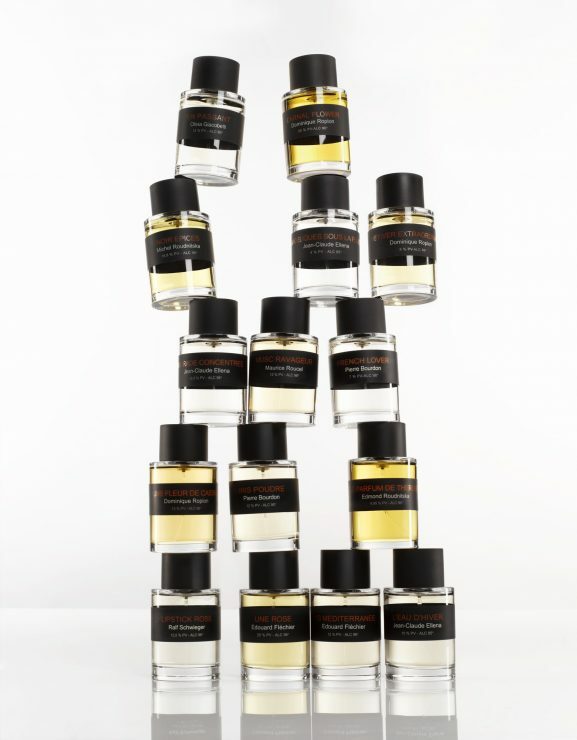 Until today, through a simple “back to basics” approach, Editions de Parfums is challenging all prevailing trends. Frédéric Malle’s contribution to the creation of the different fragrances sold under Editions de Parfums varies depending on the perfumers’ desire. Perfumers appeal to him to assess their work in progress and to share ideas. These fragrances are packaged in bottles that feature the name of the perfumer—a first in the industry, where the perfumer is traditionally behind the scenes and credit for the scent is given to the fashion house or celebrity on the bottle. While we were talking during dinner, I could sense that Frédéric Malle is very fond of Dominique Ropion‘s work. The two of them seem to build an amazing team. The development of a signature scent is a lengthy process, generally lasting between 6 and 18 months. Each fragrance starts with an idea, an “olfactive sketch,” which can either take the form of a material base – the mix of two or three raw materials, like colors in an abstract painting – or of an initial feeling, the desire to translate or convey a specific emotion. From there, the perfumers gradually build a full-scale composition, tinkering and problem-solving until a perfect balance is achieved. The challenge is to polish and perfect without losing the impact and personality of the original idea. Designer Frédéric Malle has more than 25 perfumes available at the moment, made in collaboration with perfumers Jean-Claude Ellena, Dominique Ropion, Maurice Roucel, Bruno Jovanovic, Carlos Benaim, Olivia Giacobetti, Pierre Bourdon, Edmond Roudnitska, Ralf Schwieger, Edouard Flechier, Michel Roudnitska and Sophia Grojsman. 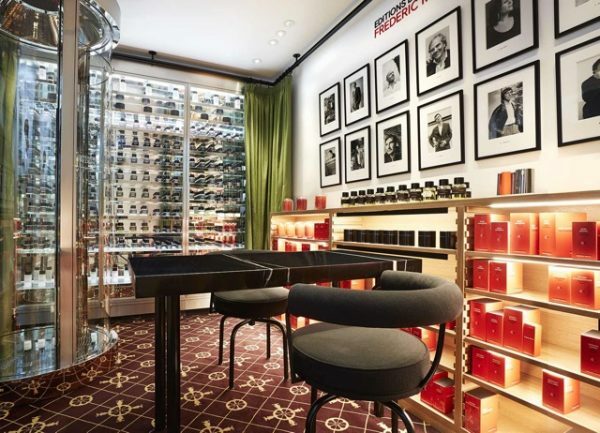 New investments under the new helmet: Frédéric Malle’s London store at 14, Burlington Arcade. Two years ago, The Estée Lauder Companies acquired Editions de Parfums Frédéric Malle. A truly inspirational creator and a real business man! 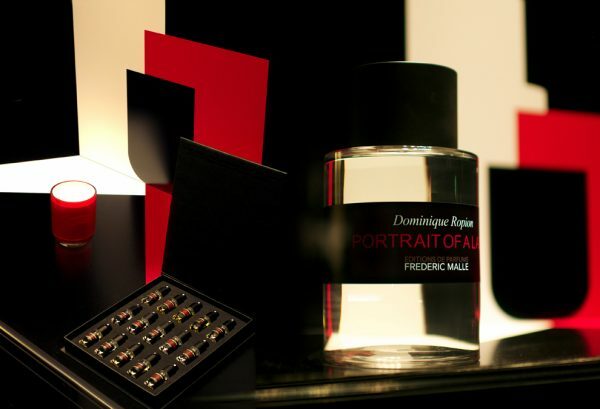 TO SHOP FREDERIC MALLE ONLINE, CLICK HERE PLEASE. In Switzerland a large selection is available at Perfumery Osswald in Zurich.